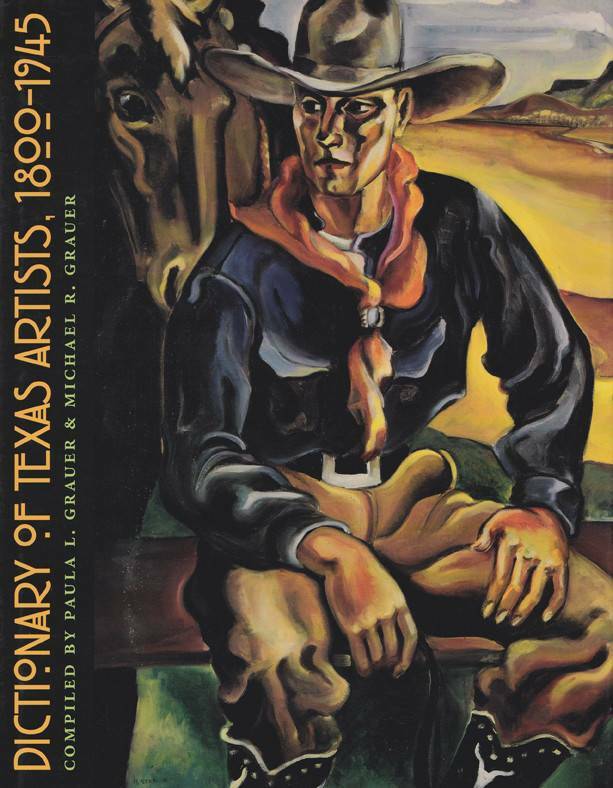 The first comprehensive listing of Texas artists in more than sixty years, the Dictionary of Texas Artists, 1800–1945 highlights more than 2,500 artists who have lived, worked, and exhibited in Texas. Drawing on archival documents, press releases, periodicals, and exhibition brochures in all known collections and archives, Paula L. and Michael R. Grauer provide as much information possible on the artists' birth and death dates and place, primary city of residence, art education, professional credentials, and exhibition record. Following the alphabetical list of artists, tables for each of the major exhibitions and competitions in Texas in the late nineteenth and first half of the twentieth centuries cross-reference the artists who participated in those exhibitions. More than one hundred-fifty color illustrations supplement the entries, showing Texas artists at their best. Using pre-1945 exhibition records as the criterion for inclusion, the compilers received assistance from leading scholars in the field as well as collectors, Texas artists' descendants, and, in some cases, the artists themselves. 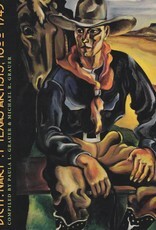 Given the developing interest in Texas art and artists among collectors and museums, the Dictionary of Texas Artists, 1800–1945 will be invaluable to art historians, collectors, curators, and scholars and will enhance the national appreciation for the achievements and contributions of Texas artists in American art.